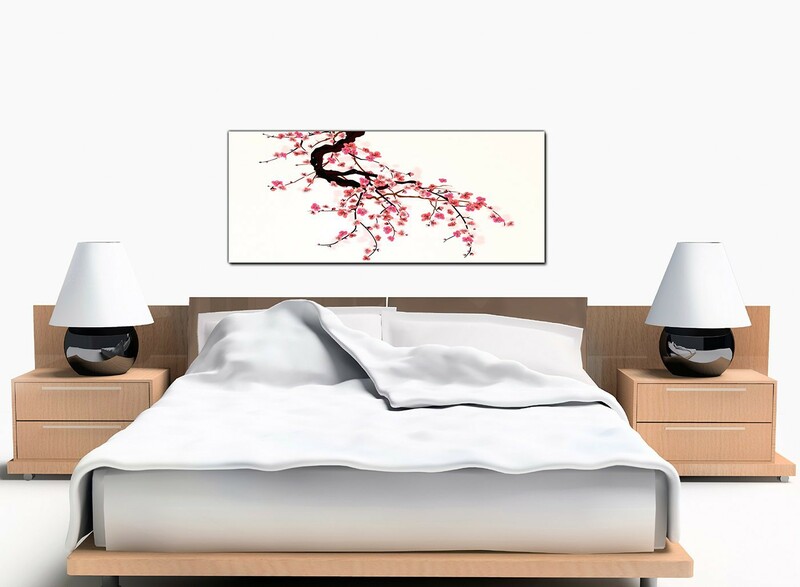 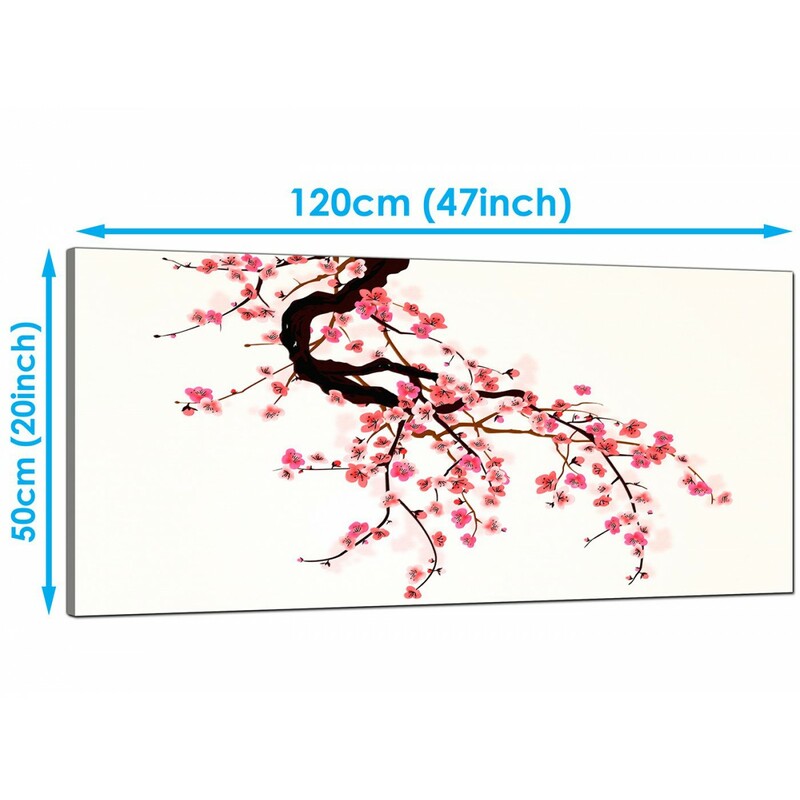 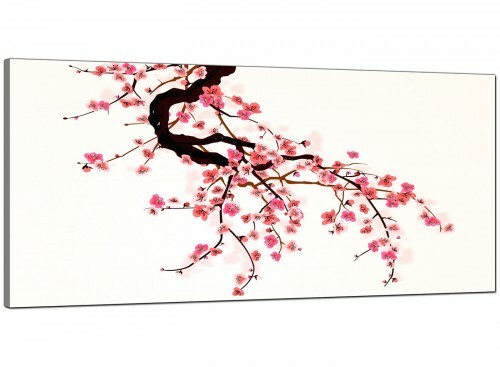 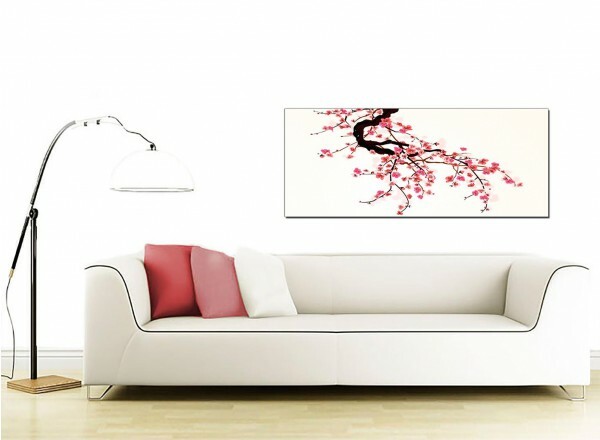 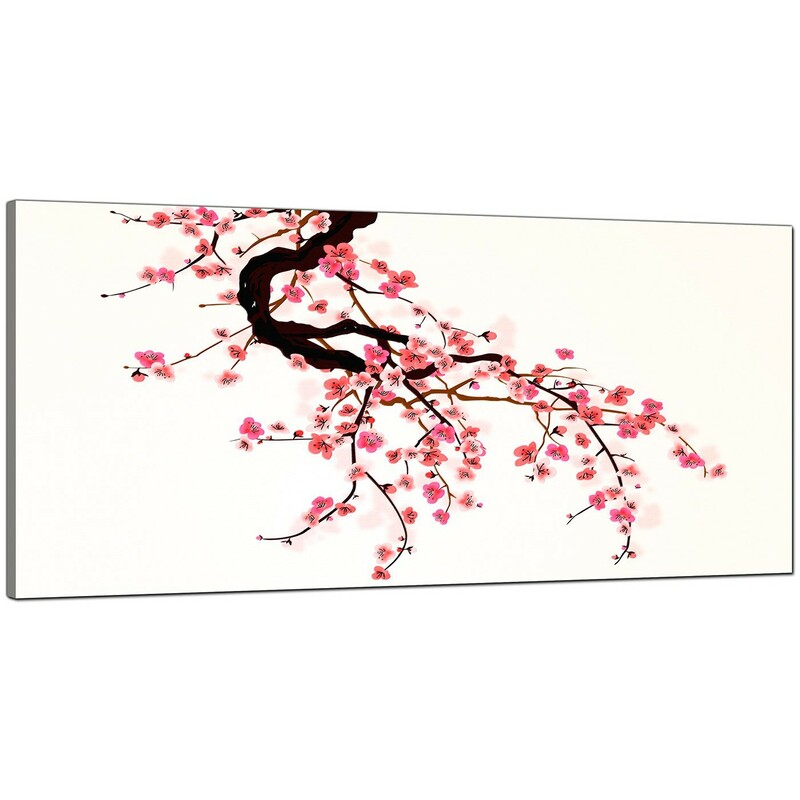 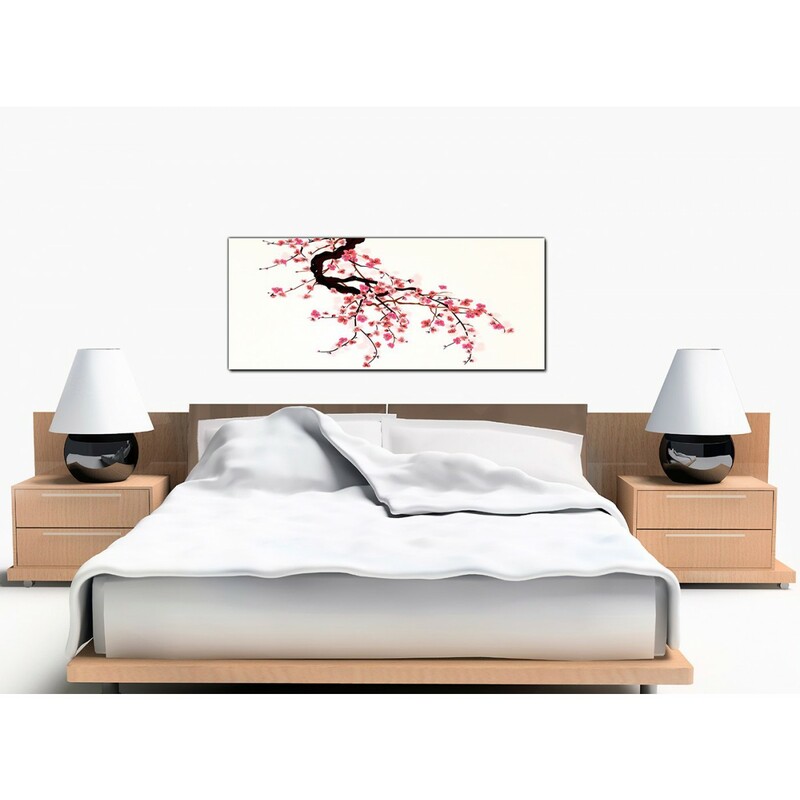 Affordable canvases of Japanese pink cherry blossom. 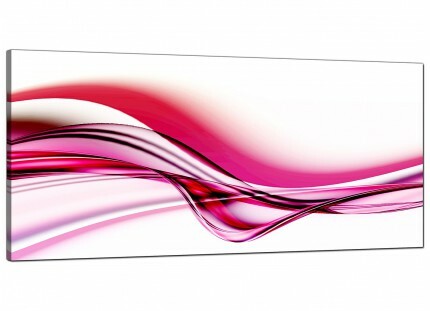 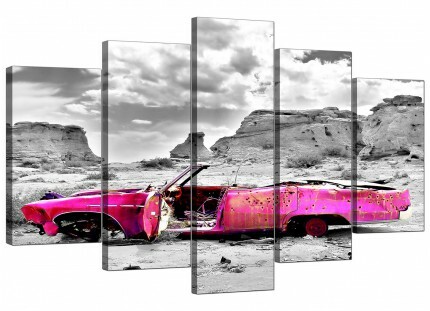 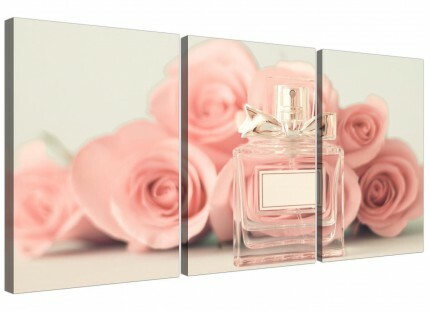 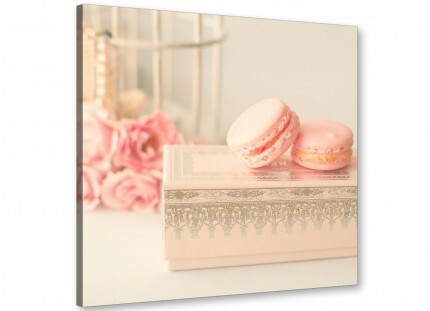 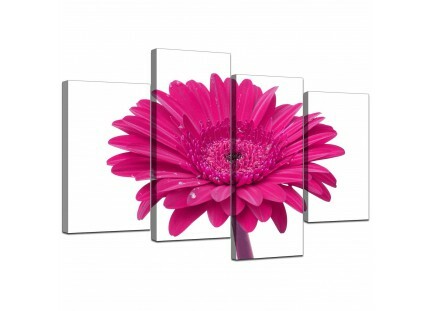 A sizeable pink and white beautiful panoramic canvas wall art. 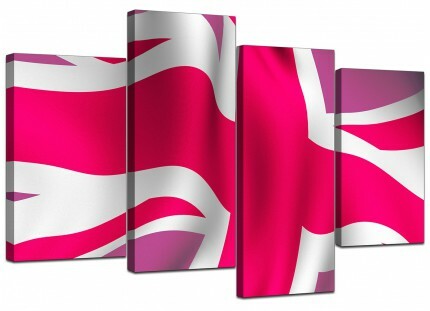 The UK's most dependable canvas art gallery. 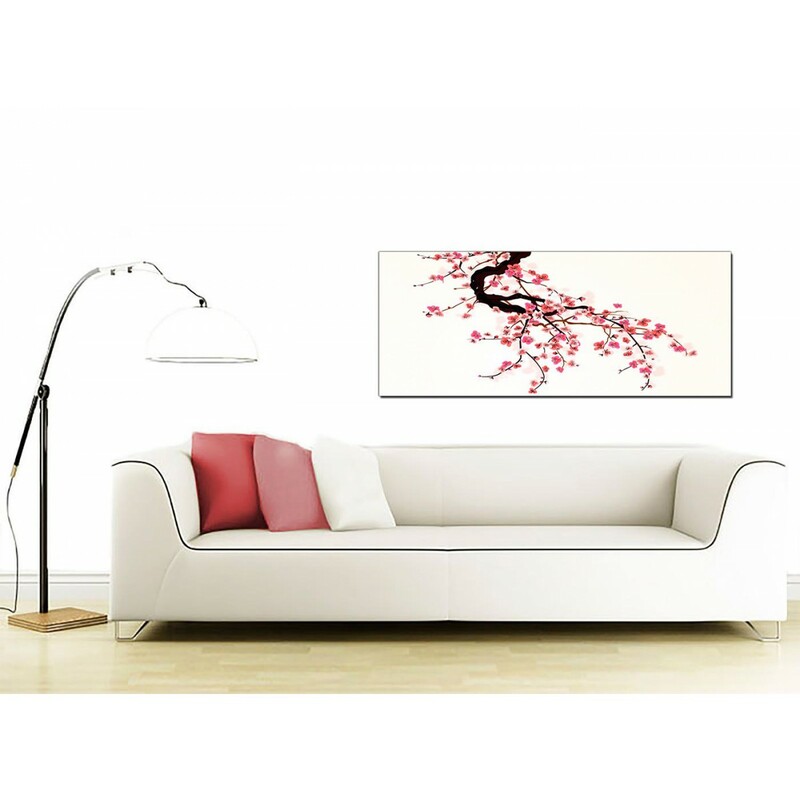 The pictures are made to high standards with fade proof inks. 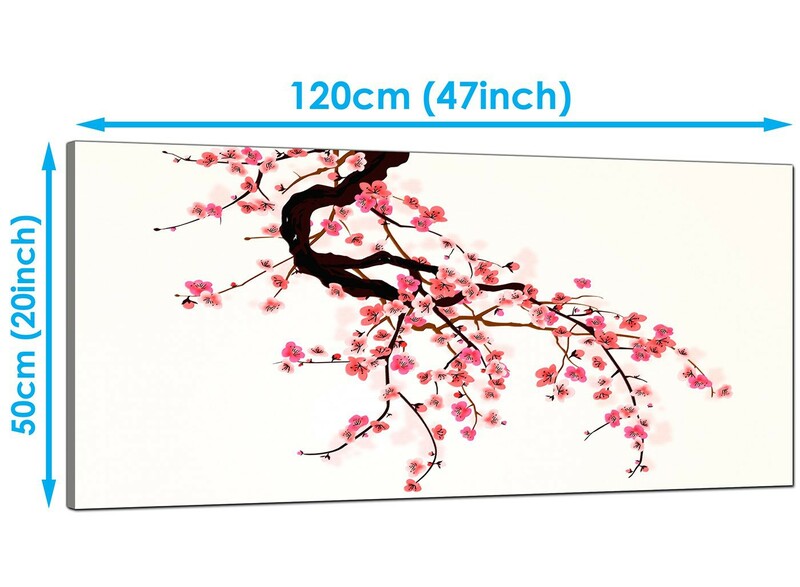 Ideal size for over your fireplace. Measurements: 47.2 x 19.7 inch.